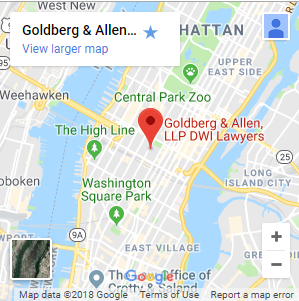 When you need attentive, high-level defense of your rights anywhere in the NYC metro area, the attorneys of Goldberg & Allen, LLP, are ready to step up for you. Beginning with a personal, confidential consultation, we provide criminal defense and civil representation informed by decades of experience. 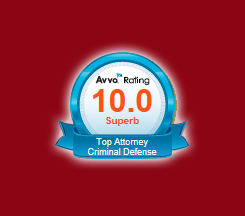 Finding a defense attorney with experience as a prosecutor and First Deputy Bureau Chief is a rare opportunity to leverage extensive knowledge of our NYC area courts and systems. 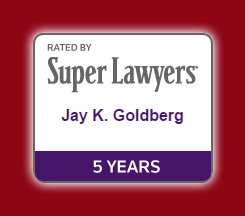 Both partners in our firm — Jay K. Goldberg and Gerald Allen — reached this highly influential level in the Brooklyn District Attorney’s Office. Both spent over a decade inside the New York criminal justice system, dealing extensively with prosecution strategies, search warrant procedures, police tactics and other issues that may be critical in your case. 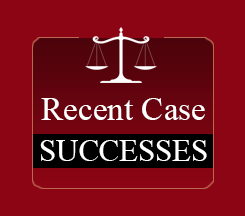 Our law firm has achieved many successes since our founding in 1996, obtaining acquittals, dismissals and favorable plea bargains for people facing felony and misdemeanor charges from DWI and drug crimes to burglary, robbery, weapons and firearms offenses, white collar crimes and murder. We have also taken strong action for false arrest and police brutality victims, filing lawsuits against the City of New York, the NYPD and state or federal prosecutors, and we have achieved sizable monetary settlements for our clients. We handle various types of police brutality claims, including those involving police misconduct, excessive use of force and street encounters with police requesting identification. 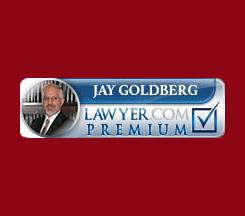 Recent changes in New York DWI laws make it more essential than ever to hire a qualified, resourceful New York City DWI lawyer — no matter the level of drunk driving charge. Any guilty plea or DWI conviction now means mandatory installation and use of an ignition interlock device, adding thousands of dollars in costs to other serious consequences. Additionally, some alcohol-related driving crimes that were once misdemeanors are now felonies with severe, life-changing penalties. Court officials and prosecutors throughout New York respect us for building strong cases and handling them with drive and integrity. 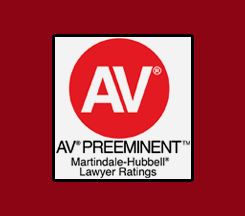 Our attorneys are veterans of many trials, and we are also skilled negotiators determined to obtain the best outcomes by the most effective, efficient means. Whether you have already been arrested by the NYPD, learned you are under investigation, or were victimized by police misconduct, contact us now and benefit from our New York City criminal defense lawyers’ 60-plus years of combined experience. 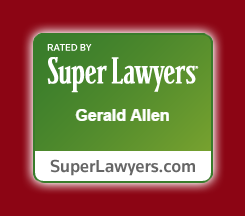 Put Two Super Lawyers to Work for You! We are not “quick plea, quick fee” lawyers. 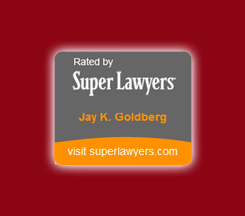 We are flexible and resourceful advocates who will deliver a total effort on your behalf.